Parts can be bought with confidence as they are removed directly from vehicles on site which ensure suitability and fit for purpose intended. 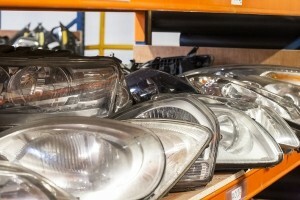 They will be for the most part be OEM standard and quality, good fit and no hassle replacement. 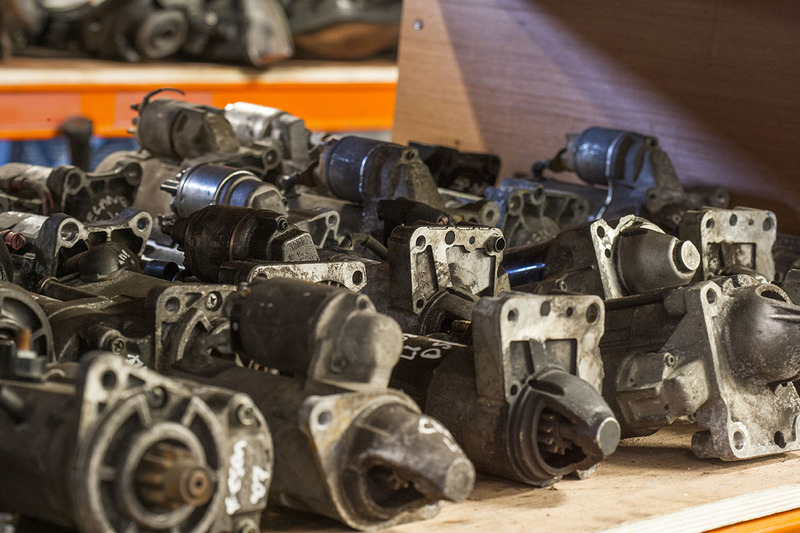 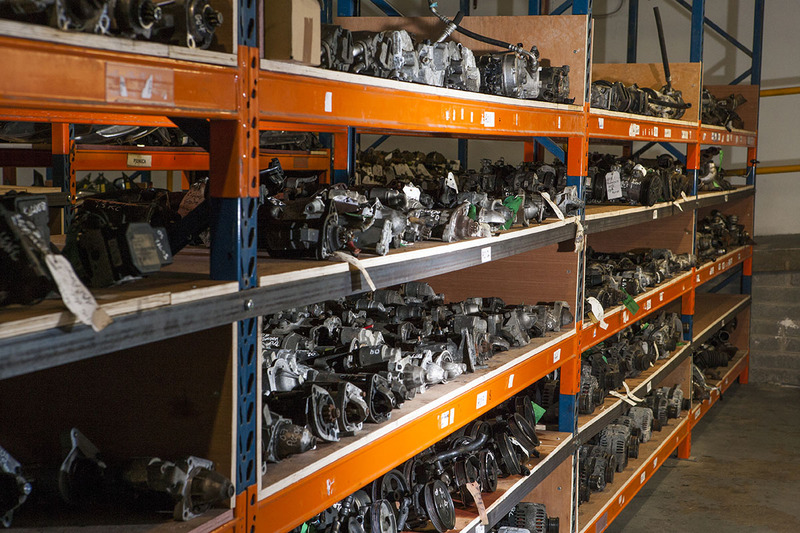 Repair costs can run high with some modern vehicles so where a recycled part as an alternative is available, while not compromising on quality, its the smart way to save on original replacement parts. 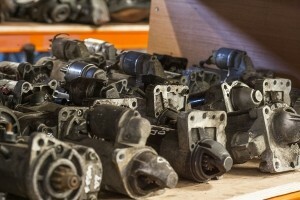 Manufacturing of new replacement parts has a grave impact on the environment and a strain on natural mineral resources, by utilising the recycled parts readily available to us we can reduce carbon emissions and water pollution which are bi products of the manufacturing industry.